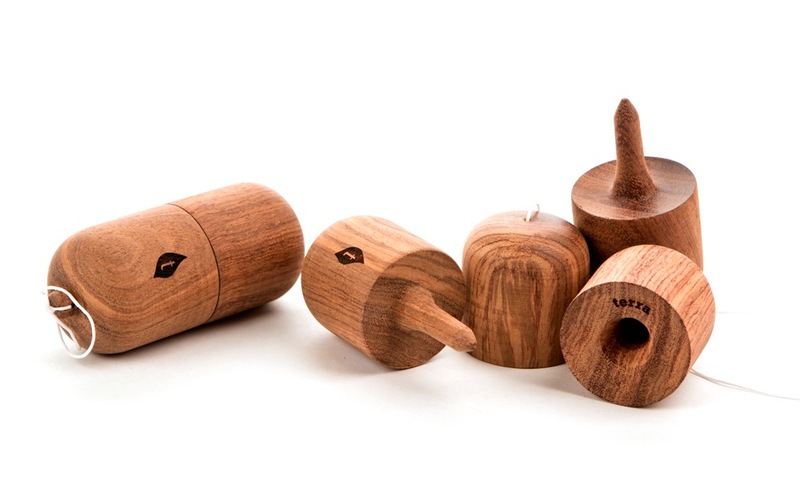 The Pill is a kendama-like toy invented by the craftsmen at Terra Kendama that has been steadily growing in popularity. It's incredibly simple, yet instantly addictive, and much easier to throw in your pocket than a kendama. 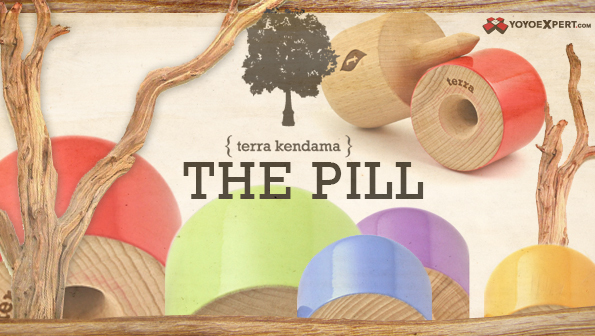 Since first inventing the Pill, Terra Kendama has worked hard to hone the design for maximum playability. If you enjoy satisfying spikes, endless spacewalk lines, tricky balances and creative tricks, then perhaps the Pill is just what you've been craving.